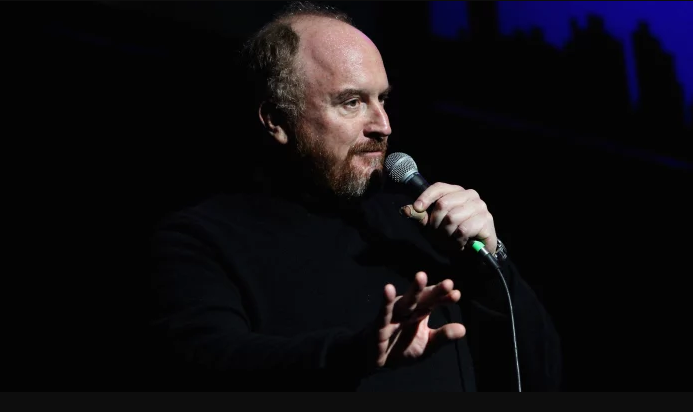 In an article published last week, five women went on the record to The New York Times accusing comedian Louis C.K. of masturbating in front of them without their consent. This was sexual assault. The same thing has happened to me — also with someone I knew in a professional context. So why, like the women who came forward in Thursday’s article, did I not get up and leave the room? Because I was in shock, and I froze. When someone does something so unexpected and revolting, your brain kicks into survival mode — mine did, at least — and I rationalized staying because if he was capable of doing this, who knows what he’d try to do next or how he might retaliate if I left.